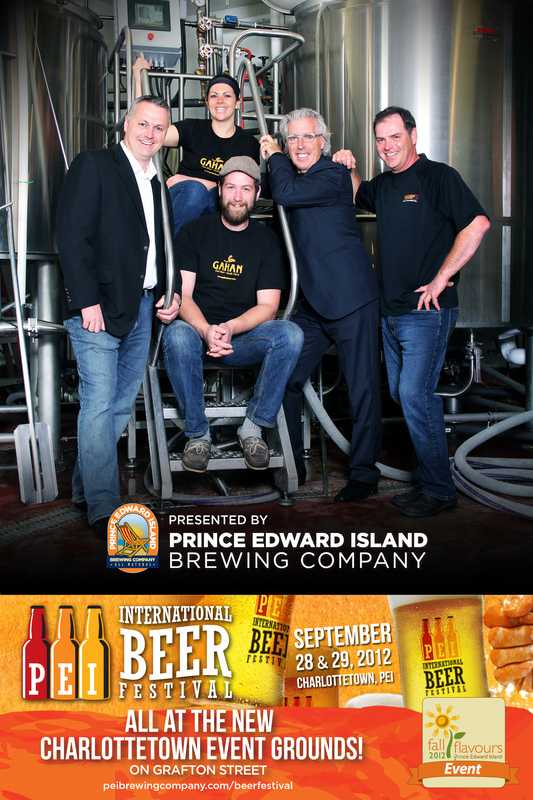 This September 28th and 29th downtown Charlottetown will come alive as the Prince Edward Island Brewing Company hosts a vibrant mix of world-class brewers, Island chefs, and a variety of late night entertainment as the 1st annual Prince Edward Island International Beer Festival kicks off at the new Charlottetown Event Grounds. As an official Fall Flavours Culinary event, this new festival will showcase Island ingredients from land and sea prepared by local chefs as each culinary offering is created to pair with some of the most prestigious beers of the world. In addition to the world-renowned beer, some special tastes from around the Maritime region will be making an appearance including Picaroons Maple Cream Ale and their distinct watermelon flavoured Melon Head; the sweet Raspberry Wheat Ale from Garrison Brewery; Blueberry Ale and Special Old Bitter (SOB) from The Pump House Brewery; all of the Prince Edward Island Brewing Company brews including a couple of new creations currently in development which will be featured only at the PEI International Beer Festival this September 28-29 at the new Charlottetown Event Grounds. FiddleHop Farms will complete their second year in production with their annual hops harvest this Saturday! Glenholme, NS – September 1, 2012 – This Saturday, Nova Scotia’s largest hop yard, FiddleHop Farms will be capping off another season in production. With the help of some amazing volunteers the FiddleHop crew will be harvesting this year’s yield of local organic hops for Halifax beer maker, Garrison Brewery. FiddleHop Farm works very closely with Garrison ‘Brewmaster’, Daniel Girard to ensure quality production for brewing. Each year all the hop farms in Nova Scotia who supply Garrison, harvest their crop on the same day and Garrison adds them to the kettle within a 24 hour period to create this special annual “wet hop” brew. Be sure to watch for the release of Garrison Brewery’s “3 Fields Harvest Ale” this season! Made with over 100kg of Nova Scotia “wet hops” this ale is a great celebration of the local beer making industry! Fiddle Hop Farms was established in early February 2010. Evan Price had been running a fresh fiddlehead distribution business that harvested wild fiddleheads for sale in May and June. To better organize the harvest, the fiddlehead crew transplanted some 12,000 crowns onto the farm property in Glenholme over six weeks. The farm has about three acres of wild fiddleheads which produce about 5,000 lbs of the fresh veggies each year. 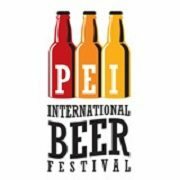 The PEI Brewing Company will be hosting the first annual PEI International Beer Festival September 28th & 29th at the Charlottetown Festival Grounds. Details are few at this point; there is a webpage for the event on PEI Brewing Company’s website with a link to order tickets for the sessions on Friday and Saturday. There is also similar information on the PEI Brewing Company’s Facebook page. This event is not to be confused with the PEI Beer Festival that will take place Thursday, September 6th and Friday, September 7th at the Delta Prince Edward in Charlottetown.